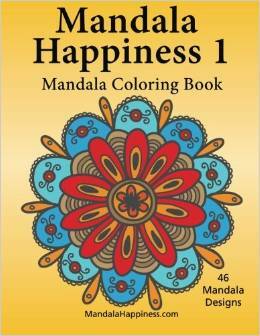 Mandala Happiness is a new series of adult coloring books designed by J. Bruce Jones releasing June 2015. The books contain over 40 mandalas each for adults and grown ups to color. 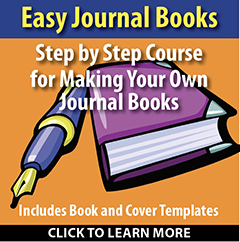 Perfect for inspiring creativity, reducing stress and coloring fun. 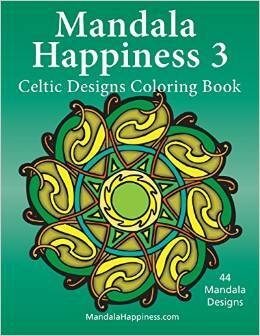 (Boston, Massachusetts, June 10, 2015) J. Bruce Jones and Bruce Jones Design Inc., announces the release of Mandala Happiness 1, 2 and 3 Celtic Designs, adult coloring books focusing on mandalas and their spiritual nature. Coloring mandalas has been know to help reduce stress, inspire creativity and bring an inner calm. Mandalas have been used for ages as a way to connect with the spiritual world and with your inner self. Mandala coloring pages can bring out your spiritual side, establish a sacred space, and aid in meditation and relaxation. 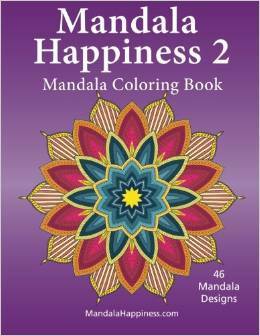 The Mandala Happiness color books are created by J. Bruce Jones and are designed for grown ups and adults of all ages. Each Mandala Happiness coloring book for adults contain over 40 outlined mandalas to draw, color and bond with. Each mandala is printed on the front of the page with a blank page behind so they are perfect for colored pens and markers, avoiding page bleed. 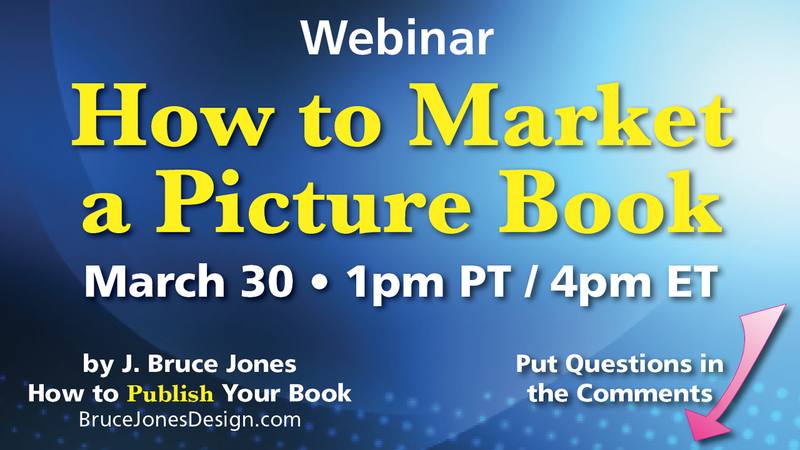 Bruce Jones is the author and creator of numerous coloring books for kids and students. His books focus on geography, cats and dogs, and alphabets. Bruce has been a graphic designer for the past 30 years and practices Tai Chi. 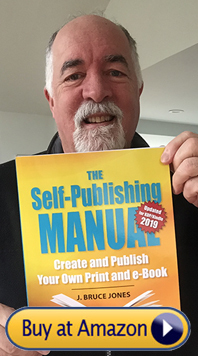 Bruce has created over 30 books over the past 8 years.. The marketing process has begun for my new Mandala Happiness Coloring Books. 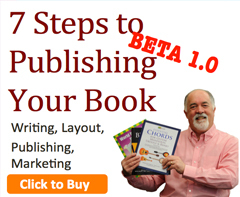 Like most of us I began the marketing the day the books published. Ideally this is not the best way to go. 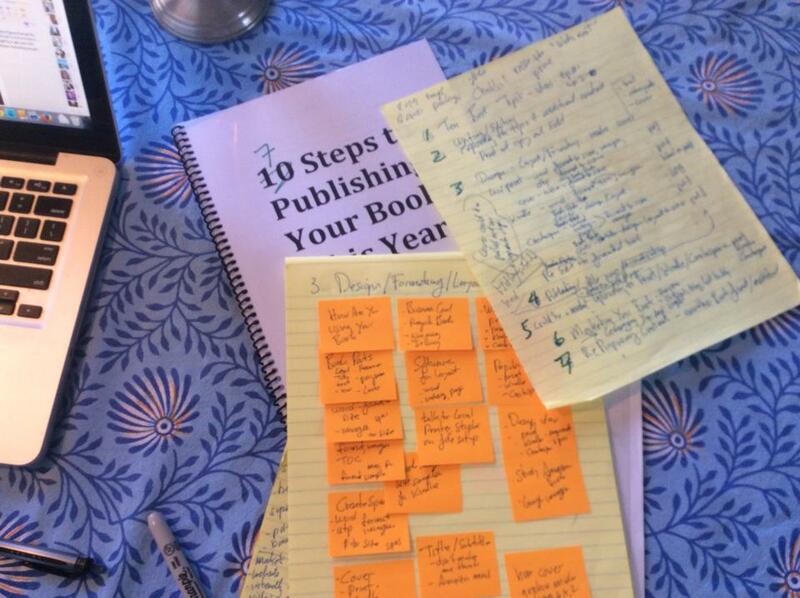 We should begin the day we start writing the book but most of us start the day we finish the book. Ok this is where I am at the moment, not a complete or finished list but an ongoing process.